Baycrest North community is located in Newport Beach, California. 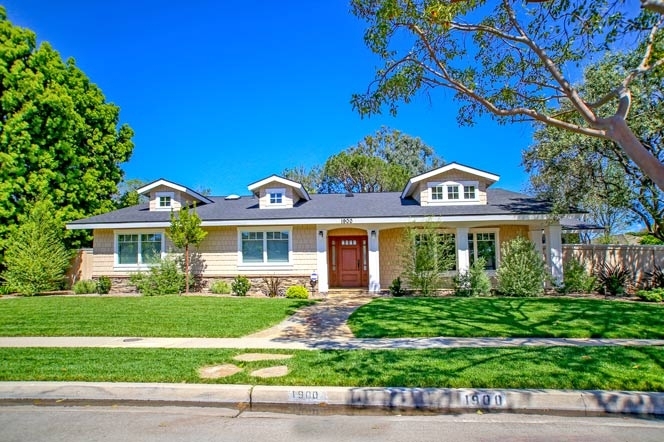 Baycrest North homes typically range in the $900,000 -$3,000,000 range and offer some of the best single family homes for sale in Newport Beach. Located in the West Bay area of Newport Beach, Baycrest North community homes were built in the late 1950's with a mixture of newly constructed homes as well. Baycrest North homes are located near the Upper Newport Bay and just minutes to the beach with no homeowners association dues. For more information regarding Newport Beach Real Estate and select homes for sale please contact any of our Newport Beach Real Estate agents at 949-444-1901 today.